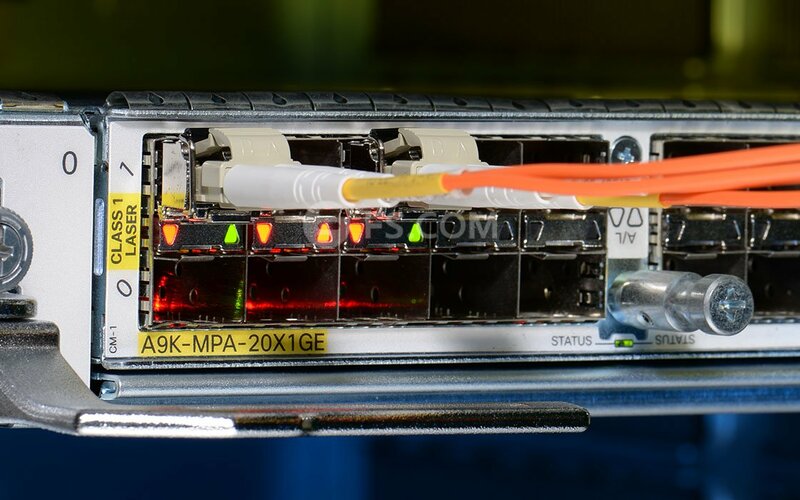 Ive got over a dozen of these SFP modules installed in Cisco SG300 series switches and they are working as expected to date. 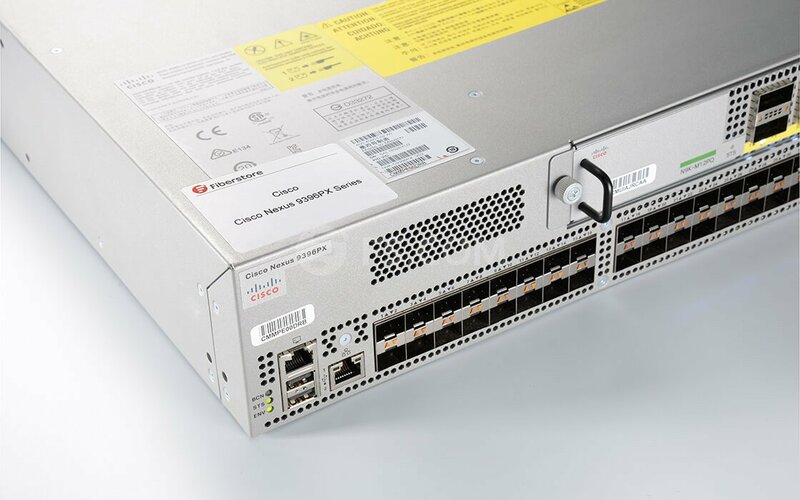 Working perfect without any problem, When order some staff send me an email to confirm switch model number again before ship to me! We purchased many of these transceivers in the last 10 months. At first we were testing them as FS.com was a new supplier for us. 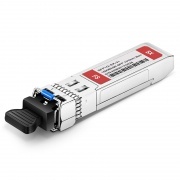 Now that we have used these at 4 of our deployment sites, they have become our preferred vendor for SFP transceivers.We have had no probelm with these so far. The most comfortable and informed online purchase I ever made. The service was terrific. I never had any doubts that my D-Link DEM-312GT2 optic purchase would be a success. Everything from counsel about shipping and handling to packaging to the education about the 1000BASE-SX SFP was exceptional. This is the most comfortable and informed online purchase I ever made. Thank you! Proper module with good price was shipped out quickly. No the module type I need and the seller suggested me to customize the it. Thank you so much for the suggestion. And proper module was shipped out quickly. Price was excellent. 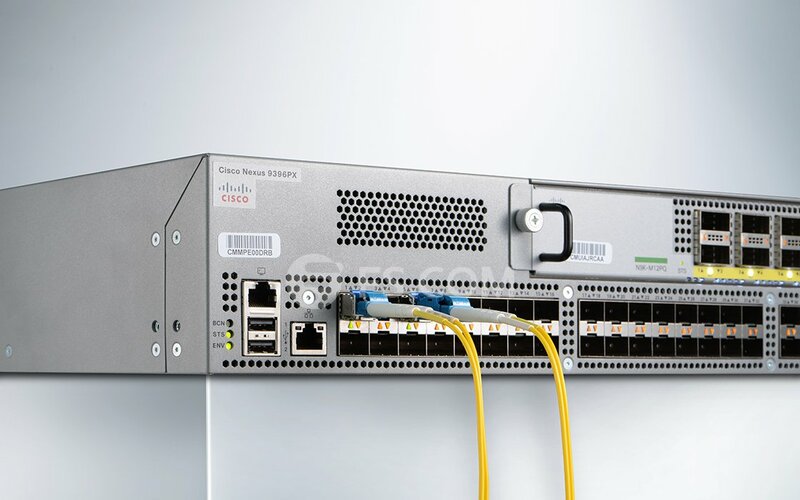 The price for Cisco SFP-GE-S-2 transceiver was very good, and the service was fast. When working, no problem occur. The 1000BASE-SX SFPs arrived soon and worked well. Very pleased with this shopping experience and will return in near future. It was my first time purchasing 1000BASE-SX SFP from the company. I was amazed and I have to say I love it. I think it looks far better than it was on the website. I would not hesitate sharing this wonderful experience with my friends. Web site easy to use. 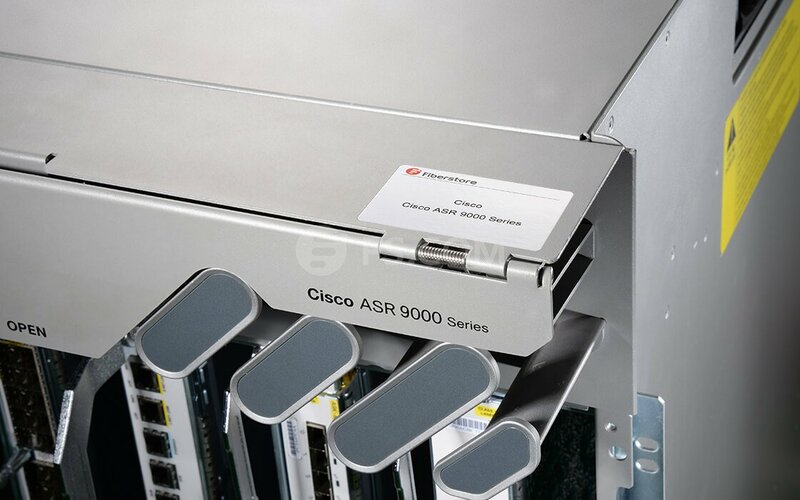 Good web site for selecting fiber transceivers. Kindly show clear photo diagrams of their appearances and clear description. I have just received the Allied Telesis AT-SPEX SFPs I selected before, so this is a tentative rating. Excellent Service, Fast and reliable delivery and great description for each product, making it easy to find exactly what I need.So far the best website to order SFP, SFP+, patch cables, etc. Thank you guys outstanding service.